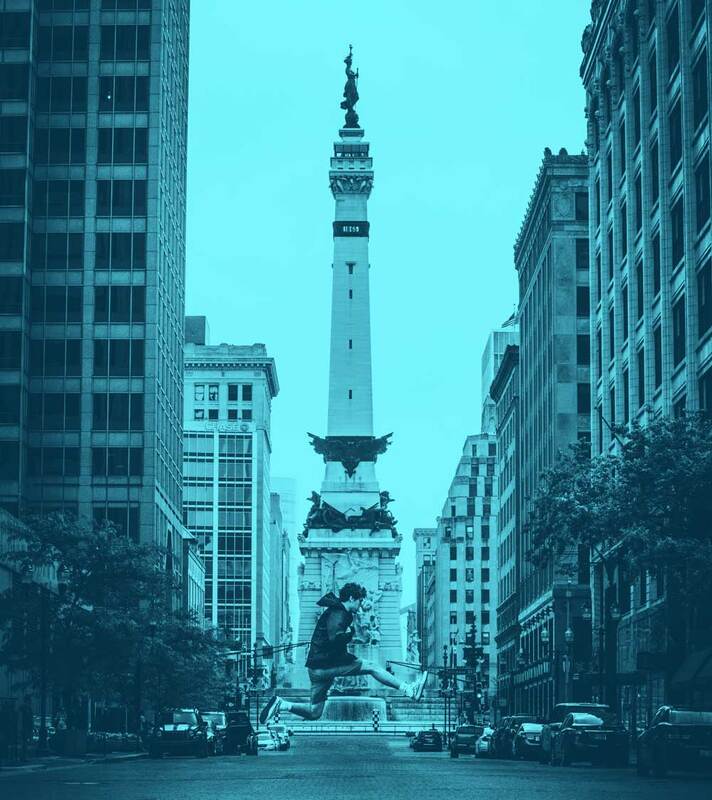 Brunson Property Management currently manages rental properties in Indianapolis and the surrounding areas for owners nationwide. Having an expert on your side with specific market knowledge is extremely valuable in assessing rents and knowing local market trends. We offer suggestions and help you make your rental property "rent-ready," enhance the appeal of your property and help you ease the transition into management. Our years of property management services experience will help you as an owner from unnecessary liability and ensure that your tenants feel they are in the best possible hands.